Do you want to know about the benefits of Smart Watches? If yes, then keep reading. Here, we will explain the benefits of Smart Watches. Nowadays, Smart Watches are in great demand. Everyone wants to purchase Smart Watches. It has become easier to perform a large variety of functions at the same time just because of smartwatches. First of all, you need to know what is Smart Watches? A smartwatch is a mini computer which can wear on a wrist. 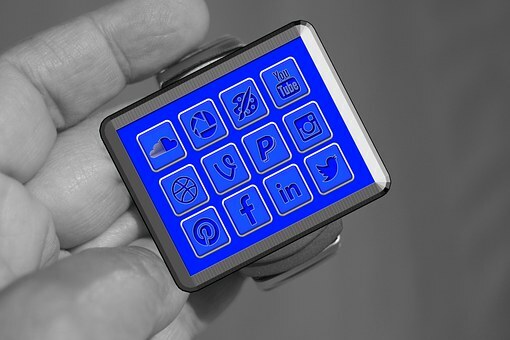 Modern smart watches provide a local touchscreen interface for regular use, while an associated smartphone app provides for management and telemetry. 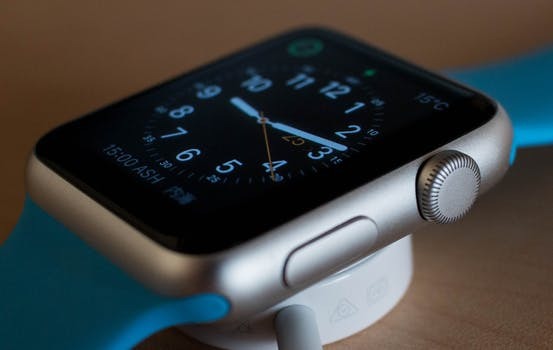 Smart Watches have extra general functions the same as the smartphones, such as mobile apps, a mobile operating system and also Bluetooth connectivity. Some other smartwatches function as portable media players, with FM radio and playback of audio and video files via a Bluetooth or USB headset. Smart Watches have advanced features like they are best in their design, battery capacity, and health-related applications. The concept is that you can have all the functions of a smartphone but without requiring to take it out of your pocket so you can strongly filter what’s necessary and what’s, not important with a simple look at your wrist. 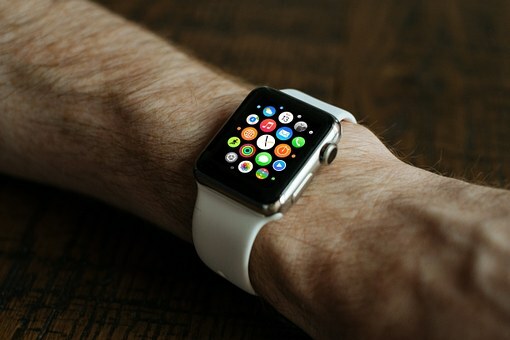 Smartwatches are more affordable rather than some other new technologies. 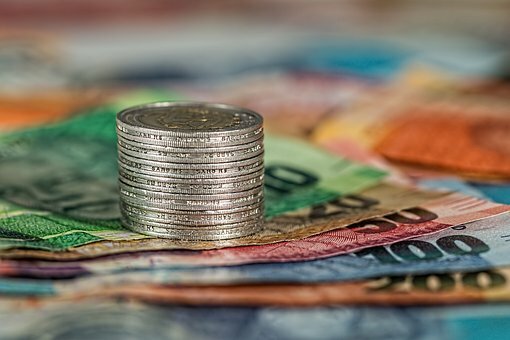 You can buy a smartwatch at the cheapest price because it is in trend, and so many companies are manufacturing smartwatches (even the traditional watch companies like Fossil) due to its large market. That’s why you have more options to buy at affordable prices. If you discuss the main function of a watch – it is definitely showing you the time. 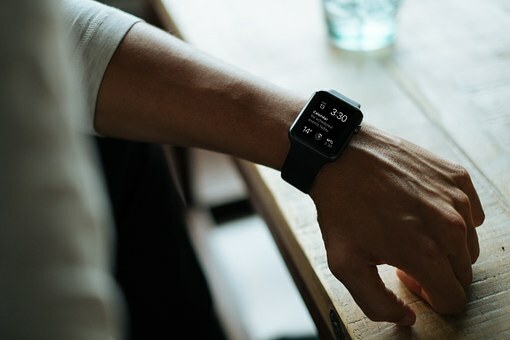 But In case of a smartwatch, the most major function is to display you the new notifications and you will have a quick and easily accessible to them. It supports you to read a message or checking out Facebook notification without picking up your mobile phone. It really helps you to answer the call. With the use of Smart Watches you will never miss your calls even if you are too busy. 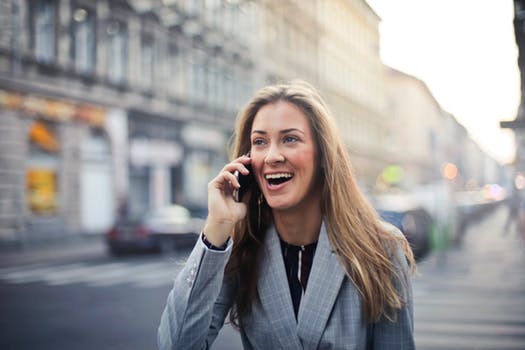 If you are in crowded place, especially riding a bike or driving a car, it is normal to miss a call due to the ring volume and the vibration was not enough for you to know in the crowd. But, Smartwatches gives a vibration when someone calls you or messages you. 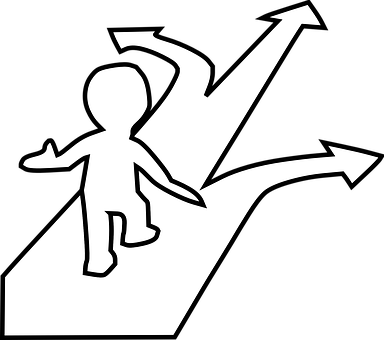 Another benefit is that you can decide easily whether to answer the call or leave, by just looking at the watch. One of the greatest benefits of wearing a Smartwatch is being able to keep track of your health statistics. You can count your steps, so you can exercise daily to meet your goals. It can also analyze your sleep data – display you how much you slept daily. This can actually help you to make required adjustments to your sleep timings for a better sleep. 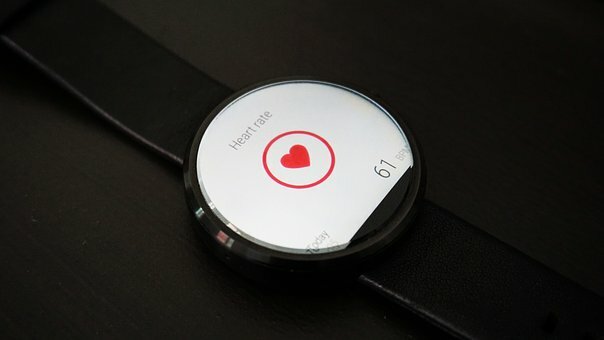 You can also track your heart rate, and With its sensors, it can show you how much calories you’ve burned. If you are a person who travels a lot, especially in a two-wheeler vehicle where smartphone mounts are not reliable, then smartwatch can be beneficial for you. 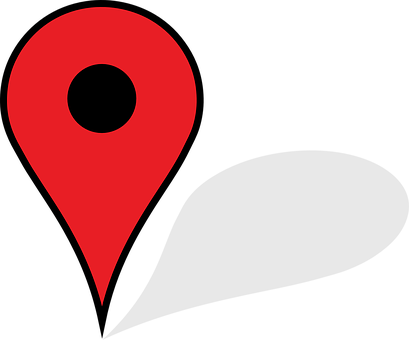 It displays you the map and GPS enabled smartwatch provides you to travel with convenience and comfort. This will simplify many everyday functions for the user who can likely pay with their smartwatch, use their smartwatch as a ticket in the airport or an even more futuristic outlook, have the smartwatch speak with his home alarm system to gives notification to an intruder. The benefits are endless. You can also watch the movies on smartwatches. It gives many options to you, and your smartwatch can become your new movie theater. A full movie can be watched in a smartwatch without any issues. 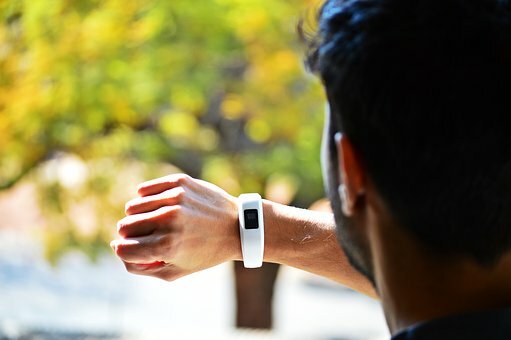 Smartwatch also allows you to connect earphones so that you can easily listen to music as well even in the crowded places. You can walk nearby society listening to music on the phone in your pocket, if a song comes on that you don’t want to listen then simply press ‘next’ on your smartwatch. You can also pause a song, set the volume or line-up the next song. It sounds small, but it sure does make listening to music easier. Battery Life, it really a big problem in a mobile, but in smartwatches, it doesn’t matter. 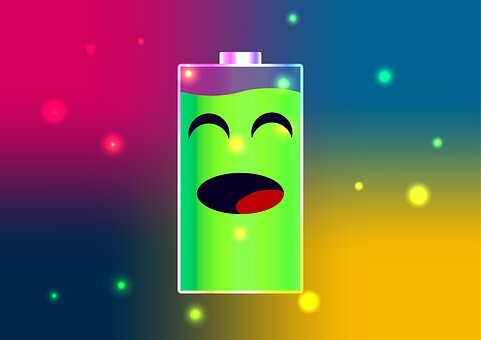 Because mobiles have high- resolution display, and some other apps running every time in your smartphones, it can have a significant impact on battery life. 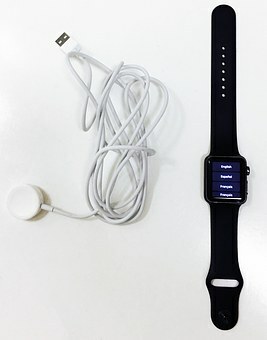 Smartwatches can be easily used 1-2 days after a full charge. So, this is a big advantage of smartwatches. So, these are the benefits of Smart Watches. This is really a beneficial gadget. Hope this article really helps you to know about the Smart Watches. If you like this article, you can give some feedback in the comment box below and also share it with your Peers!.